Home Did You Know What is an “ILS”? 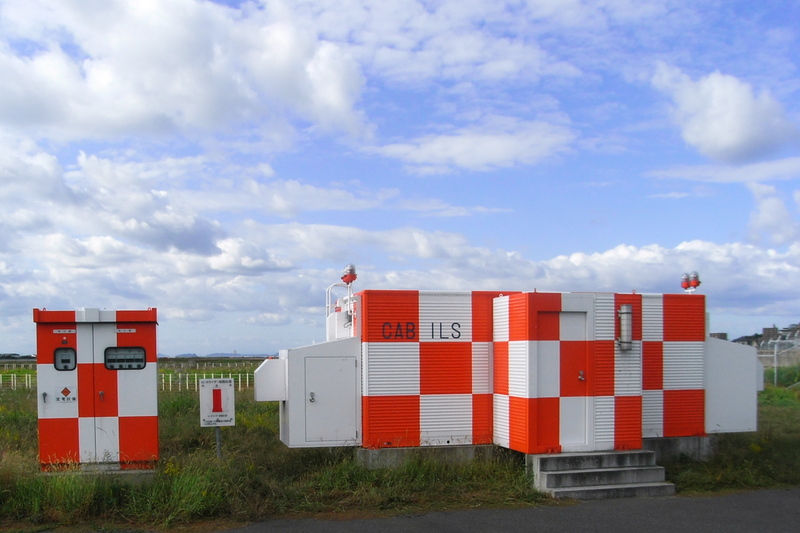 “ILS” stands for “Instrument Landing System,” a modern, reliable, and essential radio-navigation aid installed at every major commercial airport in the world today. Where landings in fog, rain, or blowing snow once caused anxiety and concern for pilots and passengers alike, the ILS solves the problem of landing in bad weather by providing flight crews with an electronic precision guidance pathway down to a safe landing in any type of weather. Top and side views of the approach as well as radio frequencies and other vital criteria are shown on an “approach plate” used by the pilots, either in printed form or on digital screens in the cockpit. The three major components of the ILS are the “localizer” which indicates lateral alignment of the airplane with the runway centerline, the “glide slope” which tracks the angle and rate of descent, and three markers that signal distance to the runway threshold via an audio tone and indicator lights on the aircraft’s instrument panel. The outer marker is located approximately four miles from the runway threshold; the middle marker is approx. 3,500 feet; and the inner marker approx. 1,000 ft.